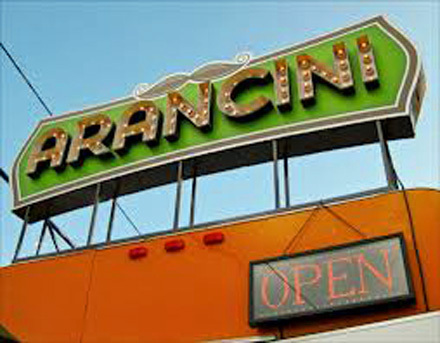 Arancini is the name of a food truck that relocated to Asheville from Austin, Texas with its’ owners. In this very unique project, we plan to “marry” the Arancini food truck with a Bar component. 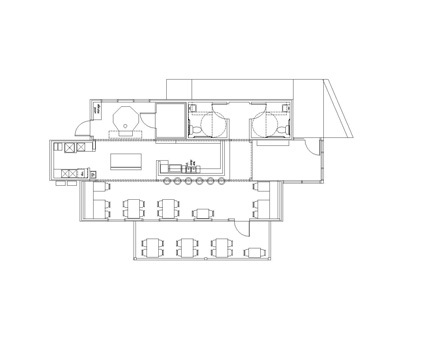 The new Bar building will be an example of shipping container architecture. This new, permanent container structure will house the bar, bathrooms, indoor seating and a commissary kitchen to service the food truck – and the food truck will stay on the property and provide food for the bar patrons. Clever, huh? 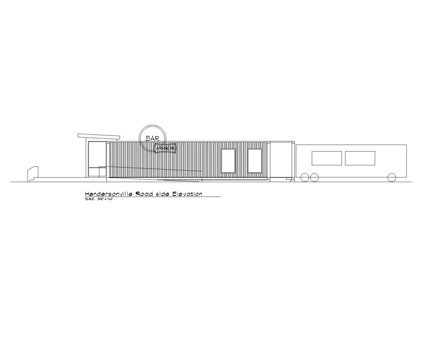 The food truck will open soon as a stand-alone business while is waits for the bar to be constructed in Spring/Summer 2013.